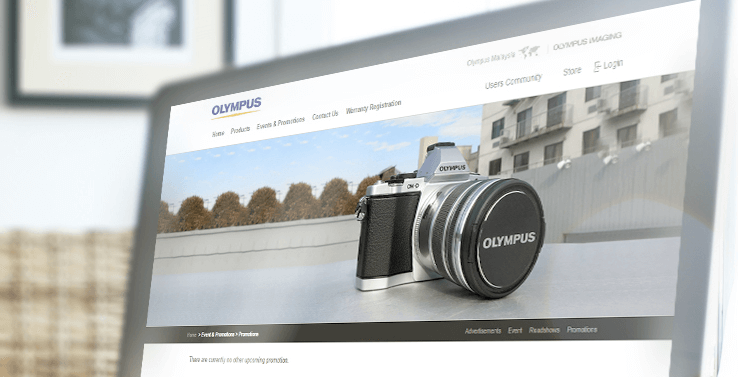 A close interaction with OLYMPUSPHERE platform which offers customer engagement to gain loyalty points by submitting their perfect snaps to the Olympus Photo Community. SINGSYS key role was formulated in restructuring the portal, developing custom solution module for customers to customize the CAMERA as per their choice of interest. Furthermore, a structured solution in integrating the setup with backend Sugar CRM systems, synchronization with CAKE Technology based corporate sites and user authentication in mapping loyalty points and their redemption made. Having said, the core scope involves a robust platform for the product offering to various targeted markets with localized currency, localized language setup & integration with intuitive Magento extensions to ease consumer navigation and ordering. It's been a very remarkable experience for Singsys team to closely liaise with client side different Point-of-Contacts appointed during many projects we have been working on from past 2+ Years and a long way ahead. 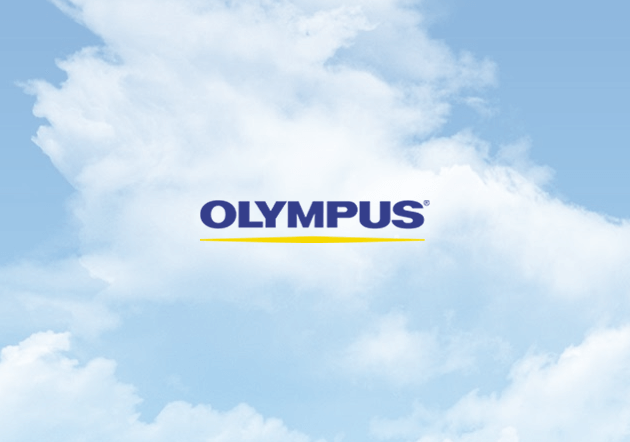 Olympus Corporation established in the early 19th Century is having its HQ based in Shinjuku, Tokyo, Japan. The group of companies operates in its main business segments of Medical, Imaging and Scientific Solutions striving to realize better health and happiness for people with dedicated R&D and continuous technological advancement. Business operations of the Group are spanned across Asia & Oceania, Europe, North America and Japan. We have our business level engagement with Olympus Singapore Pte Ltd, Olympus (Thailand) Co.,Ltd, and Olympus (Malaysia) Sdn. Bhd. 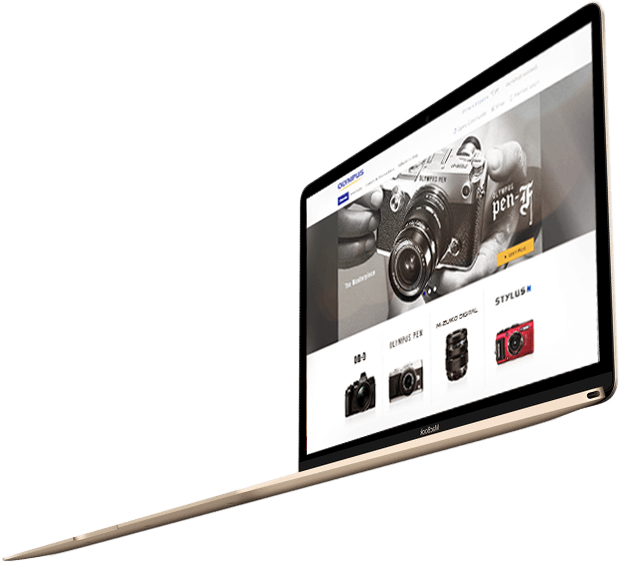 The very first engagement with the Group was targeted for furnishing the existing look and layout of the Corporate websites and Magento web portals. 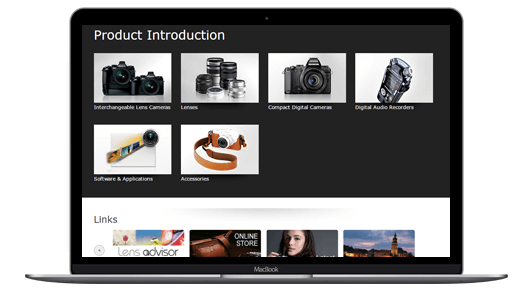 Later, we moved on to restructuring the Magento portal and building a very high-end custom module for consumers to have privilege in custom building their camera based on their choice of color, lenses, and accessories. Dedicated Magento experts were allocated for the stated module development and daily update meetings with the client were scheduled to share the progress and ensure things are aligned and as per the expectations. 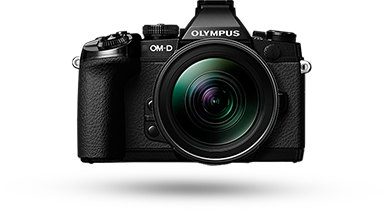 The real roadblock we faced at that time was the seamless flow we need to adhere for giving ease to consumers in customizing their cameras and which was successfully accomplished. Further, we started onto module deployment for various other sections including product warranty registration, new payment gateways implementation, customize Analytic on Magento Admin panel for better data segmentation, integration of Mobile Apps and others. Overall, we have completed many dedicated projects till date and each time the simple way ahead is to assess the SCOPE of the new task/project and accordingly settling commercial agreement based on time estimation. A simpler approach can be termed as Fixed Priced Quotation based execution. Skills required have never been a concern for us, we have a Rich & Dedicated team of Magento Certified Professionals. NEAR FUTURE: A huge step ahead with exciting user engagement & new feature packages will be launched in next 6 Months, stay tuned for the revised version of our story. The information now is Top Secret. The service we ensured was a successful launch of an idea right from the design phase till website went live and support thereafter. Like Before PROJECT MANAGER again provided us full support to push our boundaries to deliver perfect solution. Regular brainstorming sessions required for designing the best user navigation and process flow. Dealing with third party vendors and related dependency which create stress in achieving project timeline. 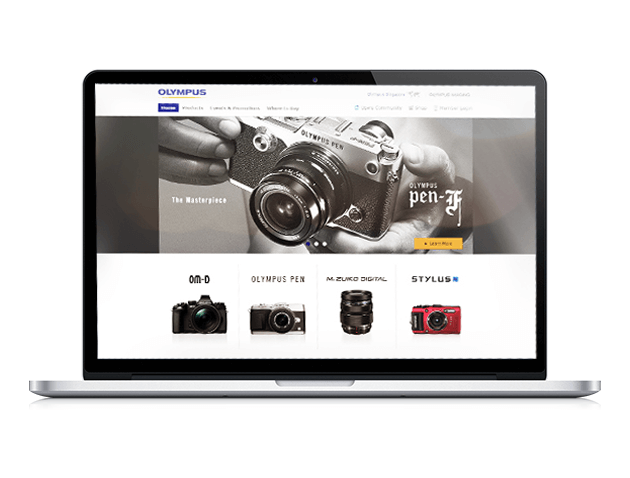 Authentication of Loyalty points earned from Magento portal and Olympus Photo community. Ensuring customer Membership status is flawless.